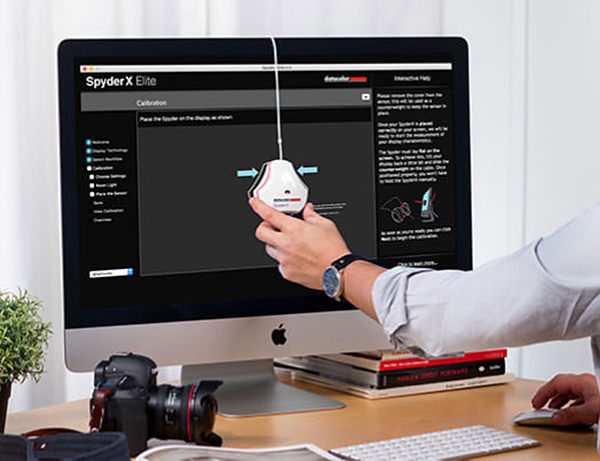 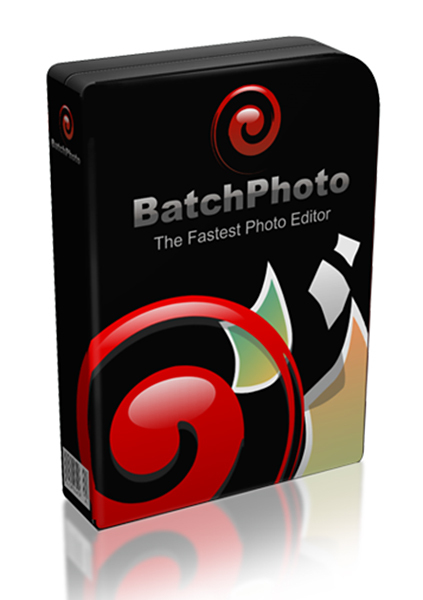 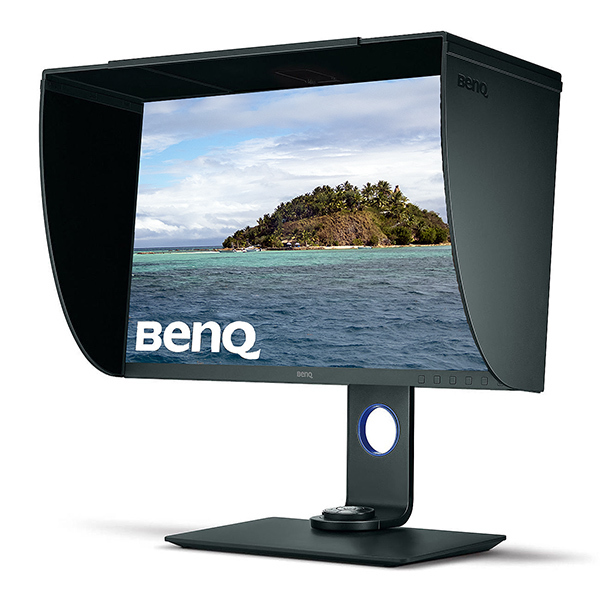 A monitor for photographers and videographers that boasts 4K resolution, 99% Adobe RGB coverage, HDR capability, multiple inputs and outputs and support for hardware calibration. 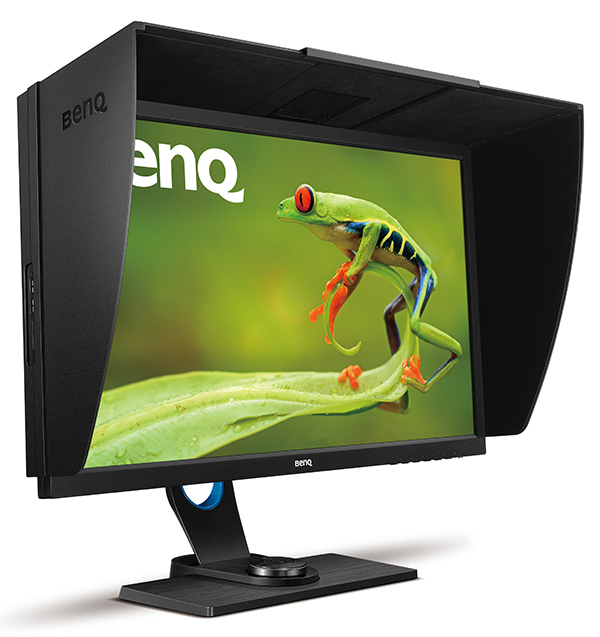 An affordably-priced, 24-inch monitor which supports hardware calibration, comes factory calibrated and includes multiple inputs and outputs. 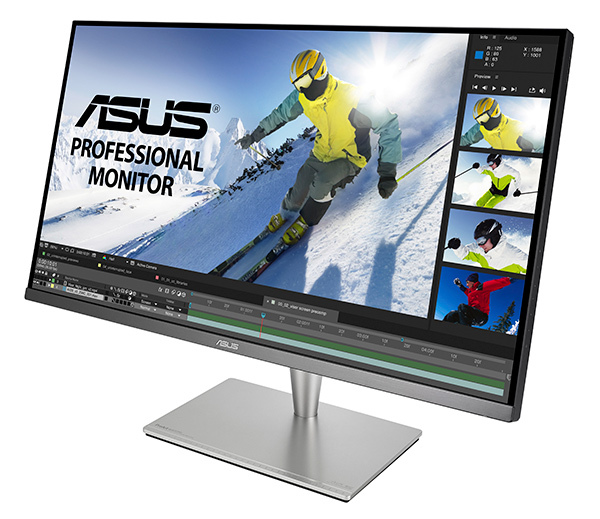 The latest 4K monitor in the ASUS professional range can meet the needs of image and video editors and is usable with the latest Windows and Mac operating systems. 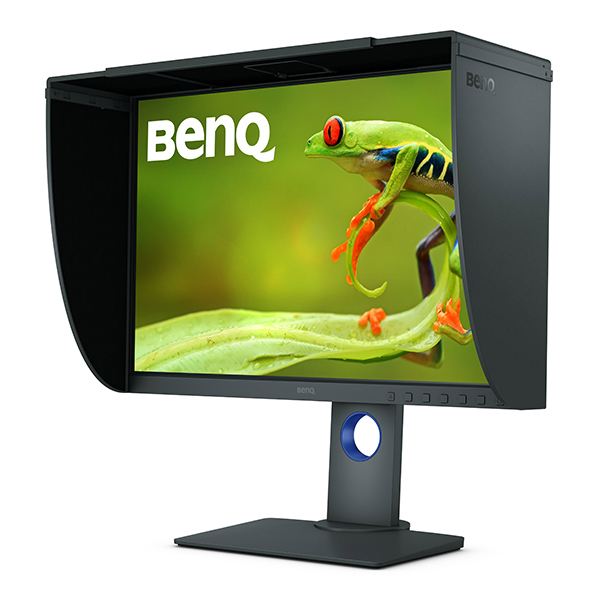 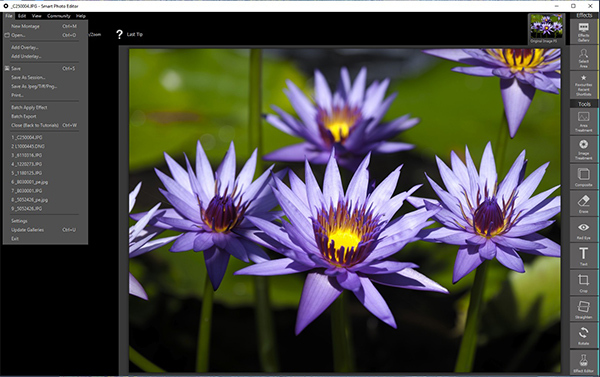 A competitively-priced monitor with high pixel density, selectable colour modes, adjustable brightness levels, multiple inputs and outputs and support for hardware calibration. 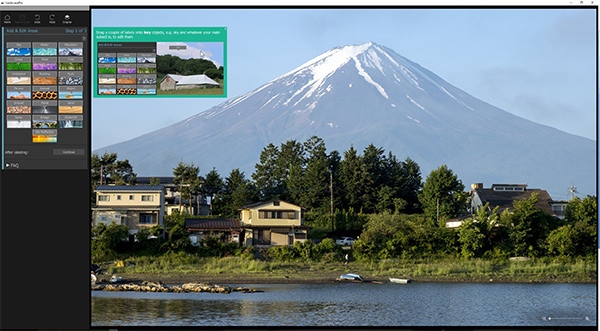 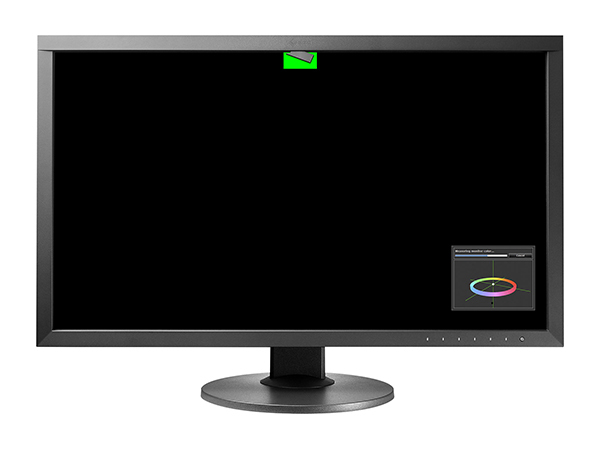 Eizo’s latest professional-quality monitor features a built-in self calibration sensor to allow hassle-free colour management for consistent colour and tonal reproduction.